No matter what the celebration, Skyline Princess Cruise is the perfect yacht charter for your special event! The celebration of your child´s Bar/Bat Mitzvah honors their accomplishments and gives loved ones an opportunity to show how proud you are of them. Let us help you make this day special with a Bat Mitzvah or Bar Mitzvah party on a Skyline Princess yacht charter. You and your guests will enjoy viewing the Manhattan Skyline or the mansions and lighthouses of Long Island Sound. This provides a special backdrop for photos and makes the event one which will be talked about for years to come. 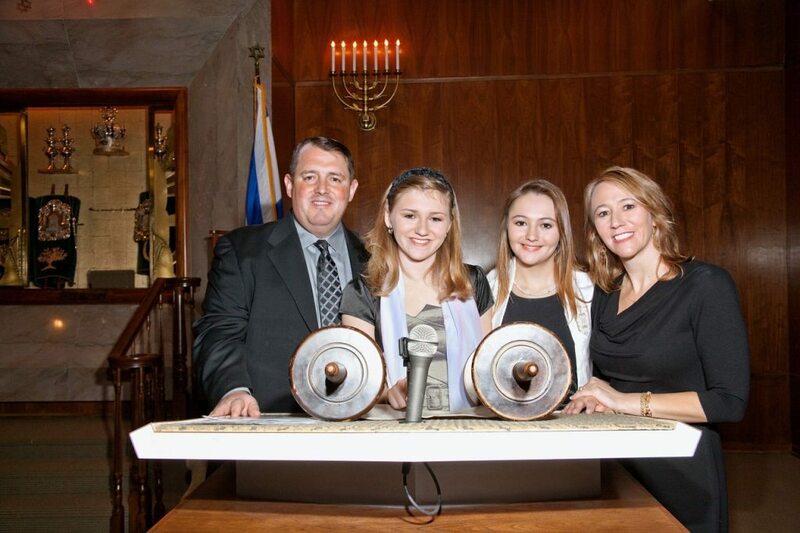 All of our New York Bat Mitzvah and Bar Mitzvah parties are completely custom designed to create a special ambiance. Themed decorations, custom menus, exciting entertainment options and beautiful Long Island Sound or Manhattan skyline cruise views create an event as unique and as special as your child. Bar Mitzvah cruises and Bat Mitzvah cruises on the Skyline Princess offer a flexibility that can´t be found elsewhere. We would be happy to work with you to accommodate any special needs you may have including creative floor plans, seating arrangements, and specialty menus. For the past ten years, Skyline Cruises has provided the ultimate Bar/Bar Mitzvah party cruising experience on NY, NJ and Connecticut waterways. Don´t trust your event to anyone not intimately familiar with your needs. Please call (718) 446-1100 to book your cruise! Mazel Tov on the water! Having your Baby Shower aboard the Skyline Princess offers a unique venue for an event that is truly one-of-a-kind. Our flexible schedules can accommodate any need. From a four hour cruise or a three-hour cruise, sailing in NY Harbor on a New York City Cruise, Long Island Sound Cruise or on a Lighthouse Cruise. Our experienced staff can assist you in planning your baby shower event from start to finish. Sweet 16 and Quinceanera are a special time in your loved one’s life. It’s a day they will never forget. The Skyline Princess is the perfect vessel for your little ‘Princess’. We will cruise the harbors of your Port of Departure showing you the sights that it has to offer. A beautiful moving Panoramic view, with elegant service to match. The Skyline Deck features a dance for, for your Princess and her friends to dance and have a great time as we spin her favorite songs. So, contact us, make sure she’s always happy with you because you didn’t let her day get away! For more information about any of our celebration cruises in New York City, fill out the contact form below!